From magic and fairy tale, to snowy landscapes and the history of the North Pole, to a naughty gingerbread man, and a recipe book for creating spectacular foodie events in your own home - we've got it all covered with this festive selection of our books for both kids and adults this holiday season! The Only Child by Guojing – a gorgeous and imaginative 100-page graphic picture book about a little girl lost in the woods and following a magical stag into a strange and wondrous world. 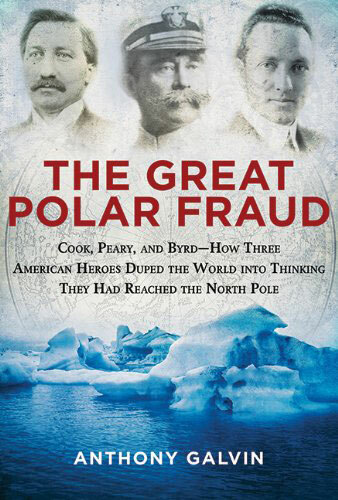 The Great Polar Fraud by Anthony Galvin – an exploration of the history of the three men who claimed the pole, their claims, and the subsequent doubts of those claims. 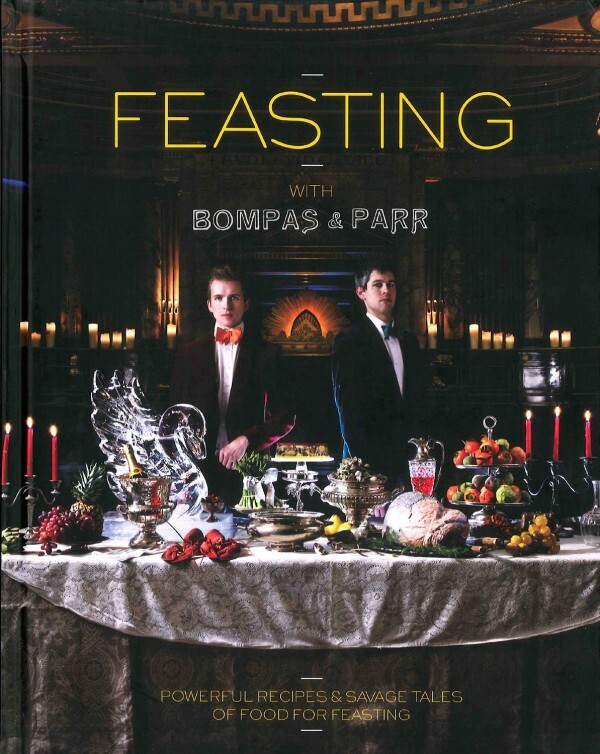 Feasting with Bompas and Parr by Sam Bompas and Harry Parr – exciting and original ways to enhance the dining experience, perfect for the holidays. Feasting is a new recipe book with a difference, focusing on how to create truly unusual and spectacular foodie events in your own home. 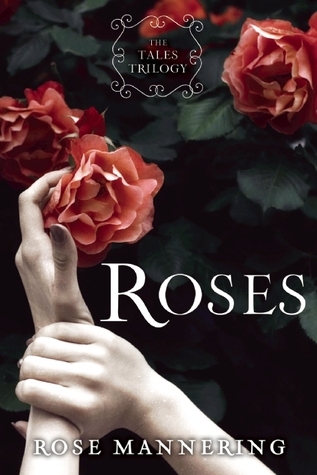 Roses by Rose Mannering – a creative YA retelling of a timeless classic illuminating the plight of Beauty and the Beast. In a midnight blizzard Beauty runs into a deep, enchanted forest to a great and terrible beast who will bargain for her life. 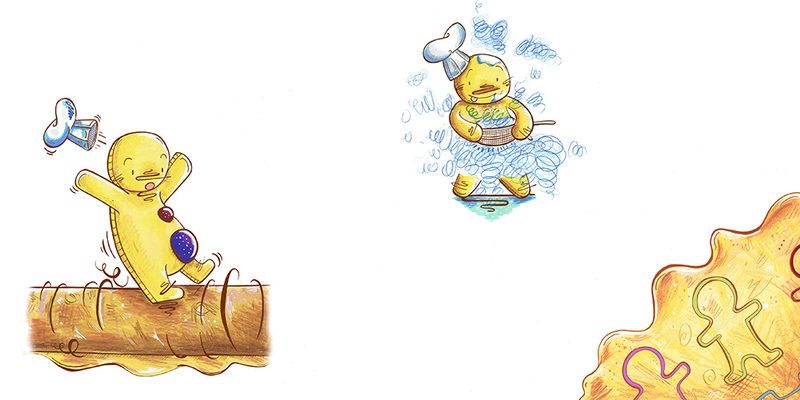 Tough Cookie by Kate Louise and Grace Sandford – a mischievous gingerbread man comes to realise the positive effects of kindness in this story about finding happiness through helping each other.